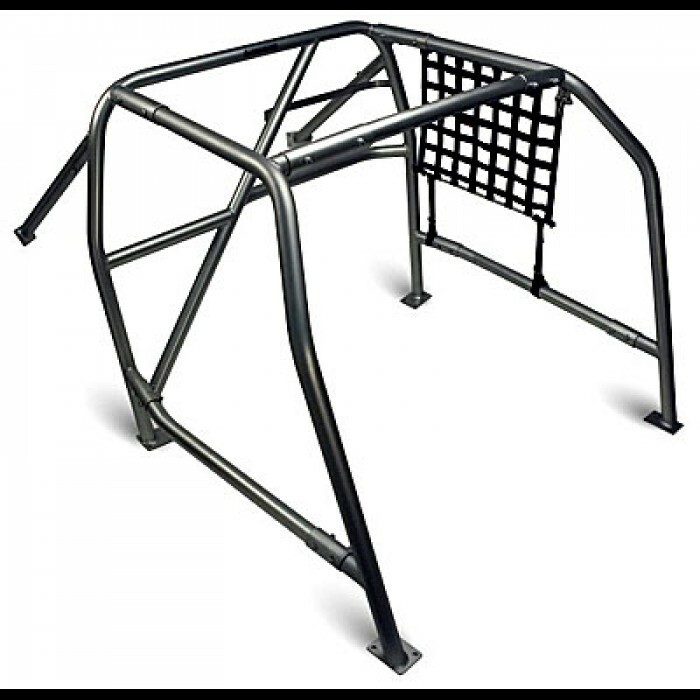 Autopwer 6-point bolt-in roll cages meet or exceed the safety requirements for most competition sanctioning organizations. 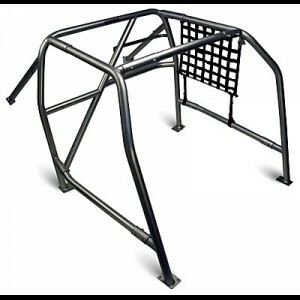 Our cages have been designed to easily install and provide maximum protection. The fit in your vehicle allows quick and easy entry, and most importantly, quick exiting. Each cage is designed to conform closely to your stock interior for a clean, unobtrusive look and feel. All of our cages are certified MIG welded and precision jig notched, providing you with the maximum strength and best fit available. Every roll cage has been designed to fit ­specific car models so only minor ­modifications are necessary for the instal­lation. Finished kit when installed correctly meets SCCA Showroom Stock and IT rules. Also meets NASA and most other race organization rules. Due to new SCCA and NASA rules for 2007, the roll cage now comes with 2 extra door bars (not shown). These extra door bars will need final fitting and welding. Under 2700 Pounds - 1.50" x .120"
Over 2700 Pounds - 1.75" x .120"
Vehicle weight is determined by taking the race weight as listed in your rulebook. Made to order. Allow 4-5 weeks for production and shipping. Picture above is an example and your application may look different. Window nets, window net mounting kits, and special padding are available to fit the Autopower roll cage.